All day we will be taking photos, doing interviews and shooting video during and while you train. 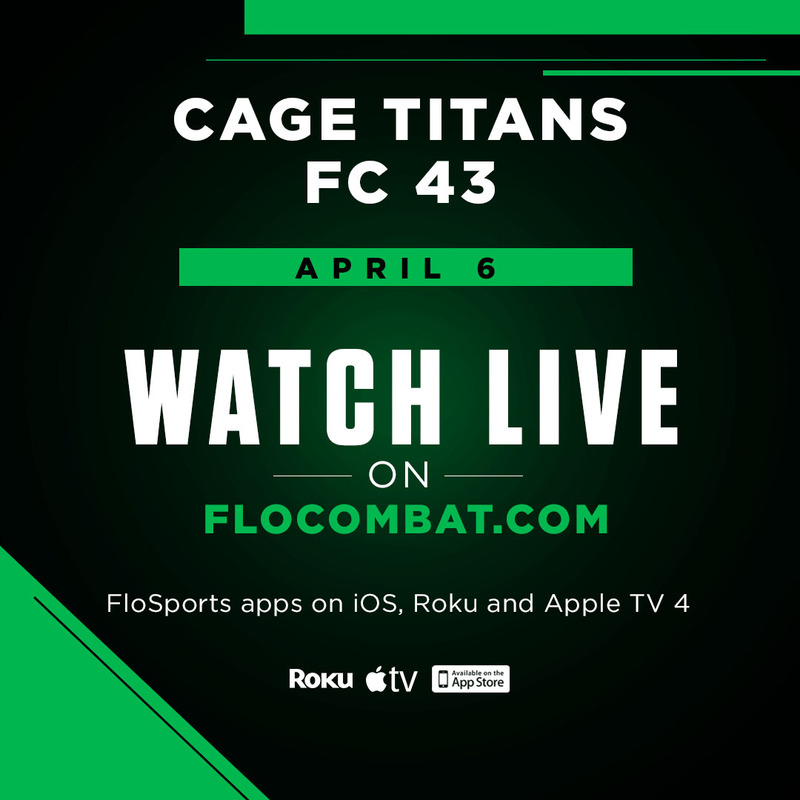 Footage will be used to hype up the fights in the weeks leading to the event. For the pros and ammy title fighters, you will have a custom one made for you to play before you walk to the cage on fight night. Plus we will be doing stare down photos between all competitors in attendance. 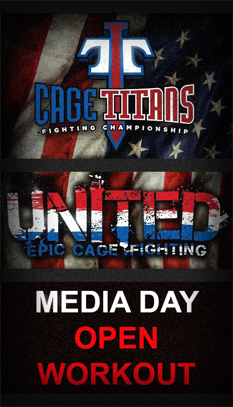 We have press releases out to all local newspapers, MMA websites, and TV stations. We look forward to getting you and this event a ton of publicity. This is open to fighters; training partners, coaches, etc. (Not just fighters that are fighting for Cage Titans). Just please confirm that you will be in attendance and also a list of who you are bringing with you so we can add them to the guest list as well to avoid mat fees.